Coffee shops are part of life in Jakarta, something that locals and expats have in common. For those living in the city, the range of options are wide, whether to order an espresso and drink in a hurry on your way to work, to hang out with friends, or even to get some photos for social media. 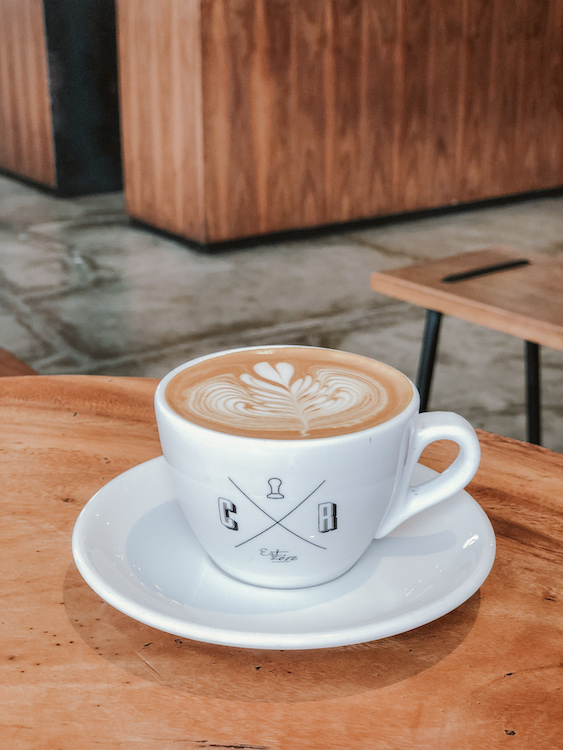 With so many to choose from, I have decided to create the series “Coffee shops to visit in Jakarta”. Sit down, grab a coffee, and come check out the first 5. Note: to guarantee quality and service consistency, the list below was made after several visits to the same place. At Ombé Kofie the sense of design and space is brilliant - plants scattered all over the place, vintage bikes and furniture give a very charming look to the atmosphere. Here, from filtered coffee to lattes, it will be difficult to make a mistake. 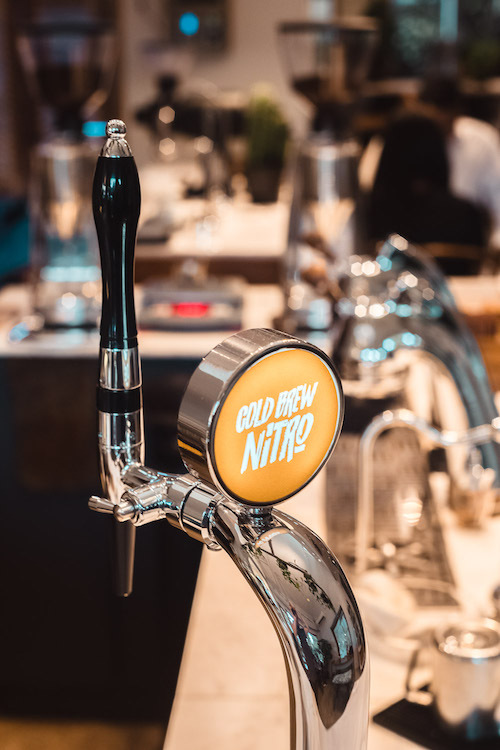 But what is unique is their cold brew (a cold extraction coffee, that is, it is filtered with cold water) which is charged with nitrogen to become richer and creamier, like a pint of Guinness beer. It is served through an elegant taps (similar to a beer) that stands out on the counter and gives the establishment an elegant look. Ombé is always busy, especially on weekends. If you want to visit the café when calmer, I recommend you go between Monday and Thursday. The Dua Coffee is that neighborhood coffee shop, where you go and feel at home. There you will find coffee from different parts of Indonesia and it will be manually brewed by a barista focused only on this activity. 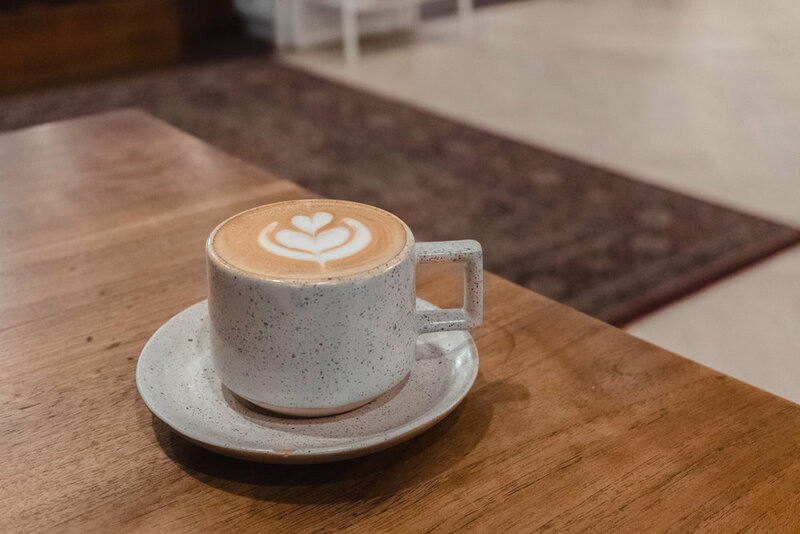 The coffee is served in a small pottery pot that makes you want to take it home; milk-carrying drinks, such as lattes and flat whites, come in lovely cups. Crematology is present in 3 locations in Jakarta, but my pick is in Cipete. It's one of my favorites for a reason, it's usually quite empty and quiet (at least on the days/times I visit), making it a great place to keep up with e-mails and do something requiring more concentration. They also serve a few breakfast dishes and desserts to accompany your coffee. 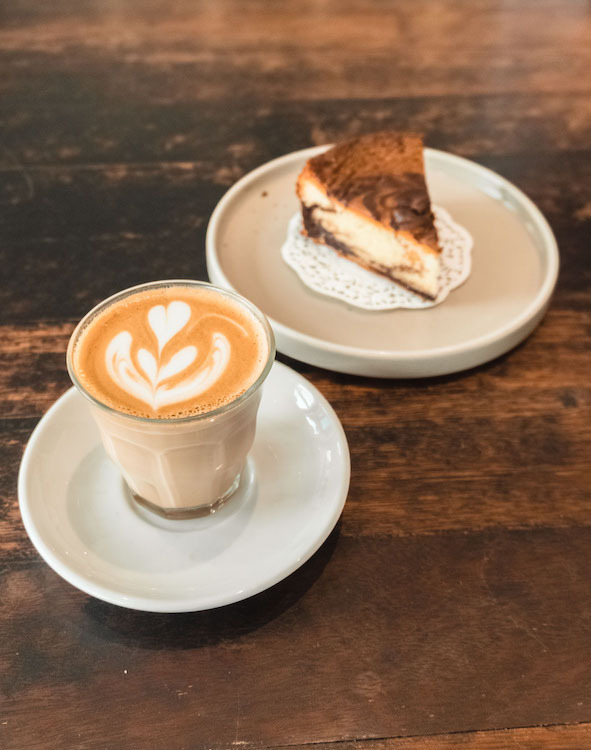 The 1/15 is a great place to have a cup of coffee (or iced latte, when the heat is oppressive), check e-mails and eat well - the breakfast dishes are appetizing and a great choice. With 4 locations in the city, including the Museum of Modern Art (Macam), this minimalist-style cafe is perfect at any time of the day. My favorite locations are Menteng, with its turquoise door, and Kemang, which has an ambiance that blends a clean look with rustic aspects. 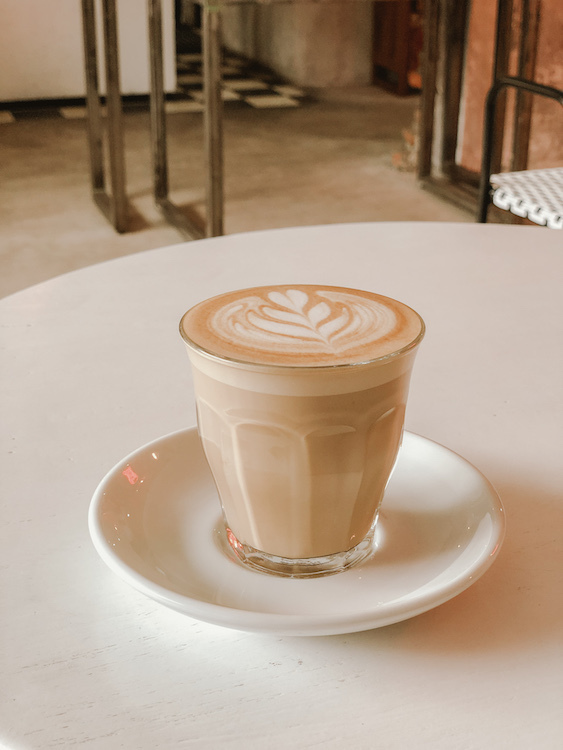 Tip: if you want to order a coffee drink with milk (like cappuccinos, lattes and flat whites), at 1/15 you can swap whole milk for low-fat milk. There is nothing better than a visit to Beau for a slow morning accompanied by a nice latte and a very generous breakfast. It is my choice for when craving carbohydrates and sugar, because the best pastries in town are here! 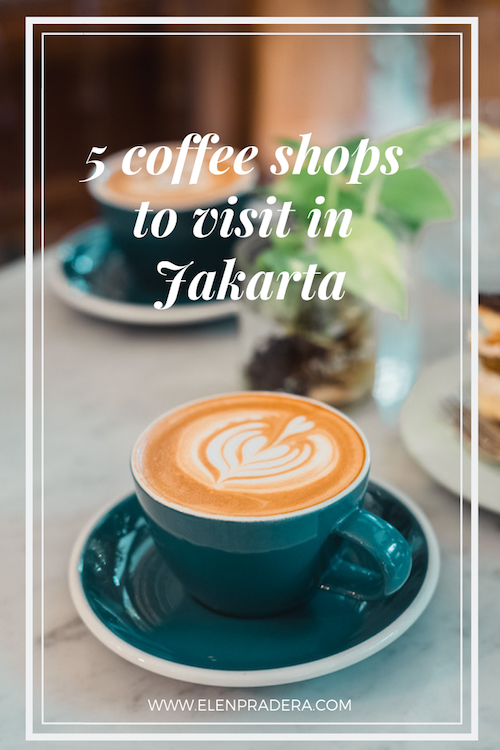 These are just some of the coffees shops I find interesting, and soon I will bring more options for the series of Coffee shops to visit in Jakarta. Stay tuned!